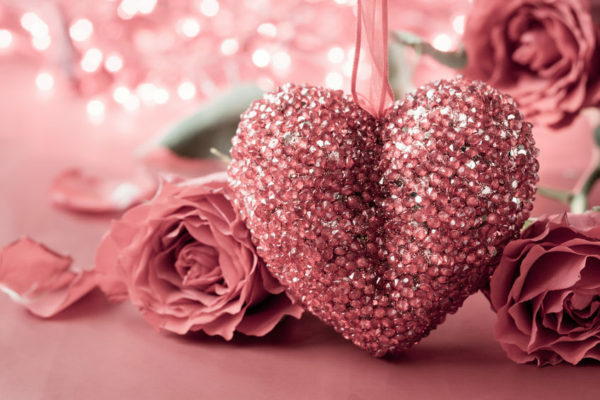 Valentines Day is the celebration of love by two people in which they promise to be together forever. Quotes play an integral point in any celebration and selecting the right quote is essential. Observing his likes and day to day necessities makes selecting Valentines day quotes for him easier. Here are some Valentines day quotes for him along some romantic images. Also see, Valentines day wishes for boyfriend. I wore my heart on my sleeve, so you took it; you can keep the heart, but can I have my sleeve back?If you turn a heart upside-down, it looks like conjoined twin raindrops; that’s how I feel when I’m with you.